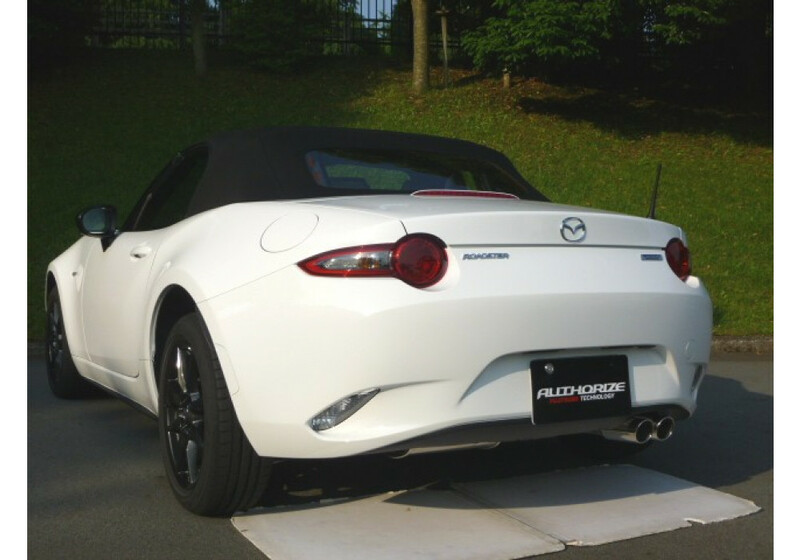 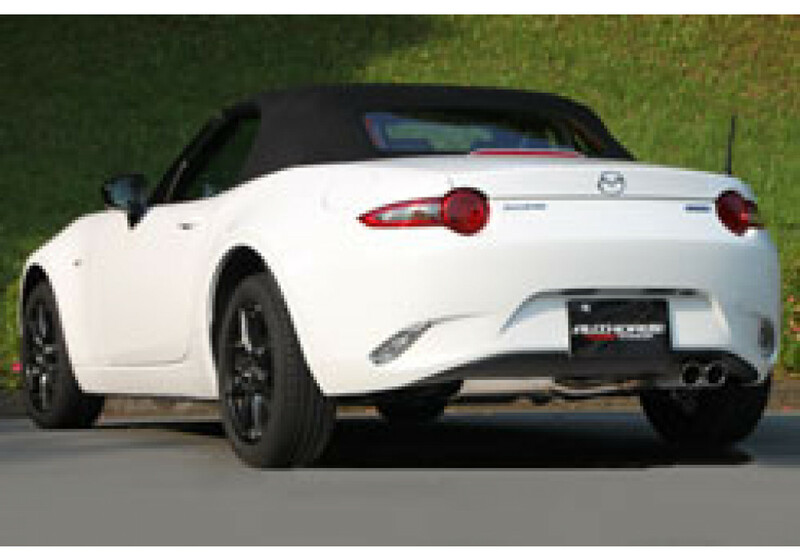 Nice dual muffler by Fujitsubo for the ND 2016+ Miata. 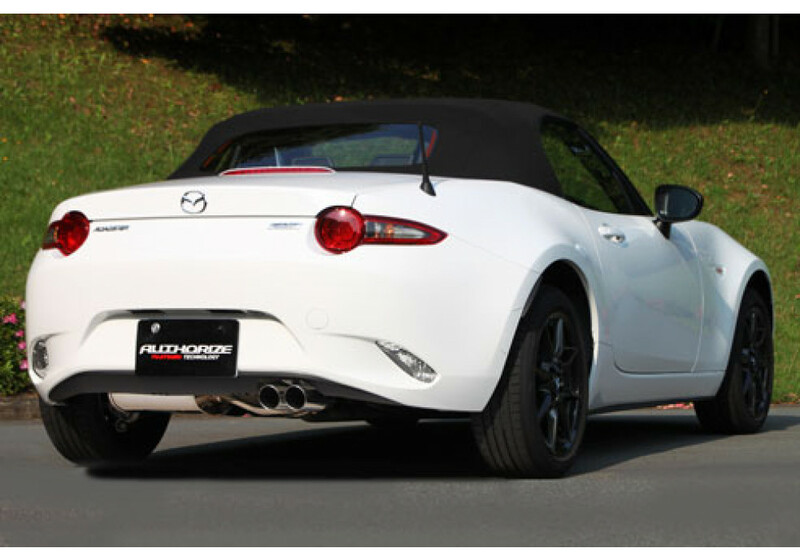 This kit gives the car a very sporty look and a superb exhaust note. 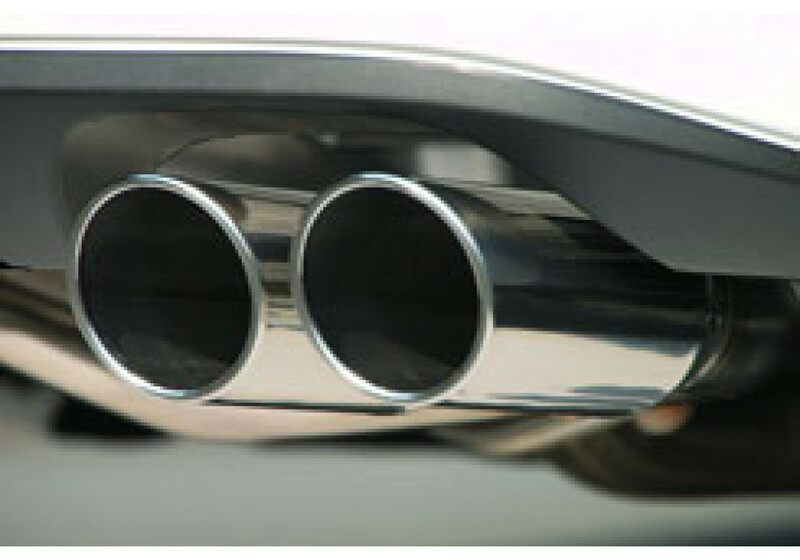 The muffler improves performance (hp and torque) and also is very shiny and improves the look. 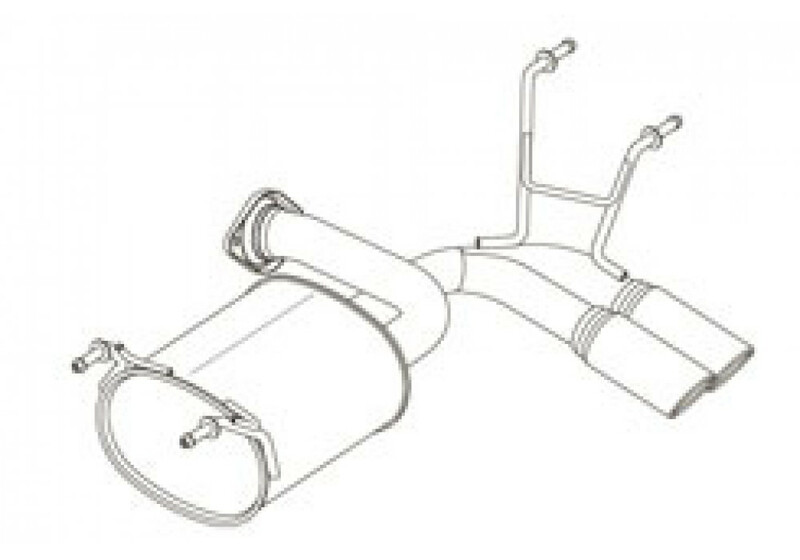 Fujitsubo Authorize-S Muffler should be ordered at REV9 Autosport https://rev9autosport.com/fujitsubo-authorize-s-muffler.html as they provide the best service and speed we've seen so far! 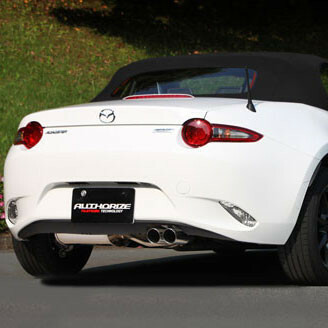 Hello, how many hp increase?